Across the North, the power and potential impact of recreation is embraced and valued as an essential service. Recreation is understood to enhance personal, social, and environmental health and wellbeing and contributes to greater balance between quality of life and economic development. Goal #1: A successful, practical and relevant Program; a basic sustainable level of recreation opportunities; and staff/volunteer development and retention in communities. This fiscal year Recreation North took great strides in taking what was learned from the Pilot and made some adjustments to launch the full Recreation North Training Program in November 2018. Moving from Pilot to Program involved the development of an online registration system, tracking learners completed learning events, and promoting the Training Program across the three territories. An online delivery schedule was created with the flexibility of allowing learners to begin registering for learning events at any point during the year. This has been a large benefit to Learners, as transitions occur in recreation positions throughout the year. New recreation leaders have been able to begin gaining knowledge as soon as they begin their position, and no longer needed to wait for a Fall intake of learners. While majority of the learning events were created during the Pilot, time and human resources were needed to make edits to learning events based on the evaluation recommendations from the Pilot. One of the pieces of feedback from the Pilot was that there needed to be more consistency from one learning event to the next. This was important to learners, and as a result took human resources to ensure there was consistency among the learning events. In addition to this, new learning events were being developed that will roll out in the 2019-2020 fiscal year. This year, each territorial RPA was given the option to deliver learning events in-person. The NWTRPA delivered a learning event in 4 Regions. The focus in each Region was on the content, but also to help learners understand the online system (moodle) that is used. Computer lab space was used in each Region to take learners through the online system. This worked well and transitioned 67% of learners from in-person delivery to registering and participating in online delivery. Typically, 1- 2 learning events have been delivered monthly from November – March. Each learning event has been filled to capacity (15 learners), with a waitlist in addition to this. While most learners have been taking each learning event, we still see one or two new people registering for a learning event. This fiscal year has also had a great amount of time and resources put into developing a Recreation North Youth Certificate. 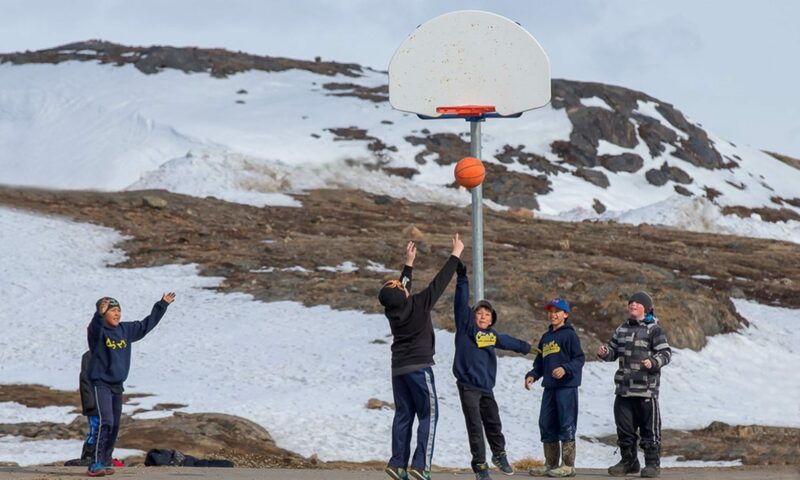 The intent is that the Youth Certificate could be delivered in-person to provide youth with some foundational knowledge to recreation in the North and the impact they can make in their communities. Content for this certificate is close to being completed with the intent of delivery for 2019 – 2020. 8 learning events were delivered online between November 2018 – March 2019 with learners from each Territory. A pre-learning event/Orientation to Moodle is open for learners to register for at any point in time to understand the online system. Recreation Foundation 101 was in high demand and resulted in 2 offerings of this learning event. A total of 19 learners were enrolled. 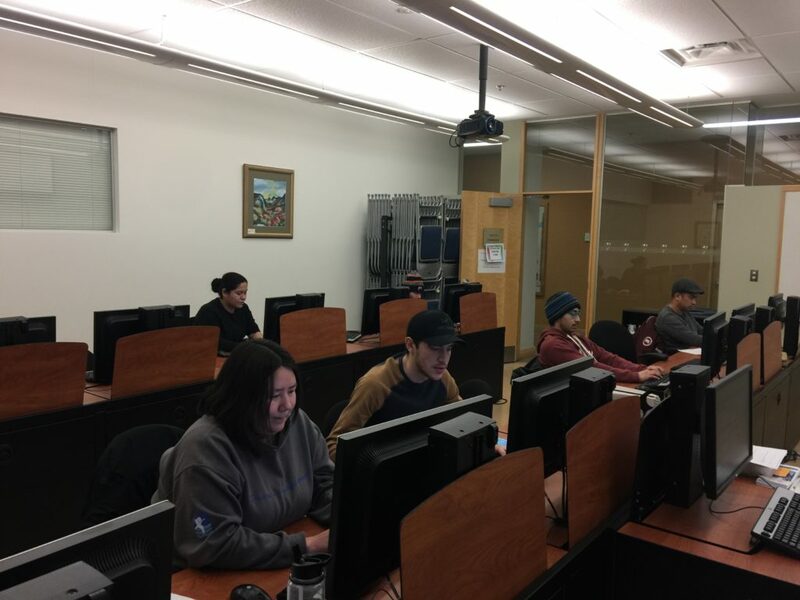 Recreation Leadership 101, Recreation Systems 101 and 102, Risk Management 101, and Programming and Events 101 were all over capacity with 16 – 19 learners in each. Our learning events average an 88% completion rate. Goal #2: An accountable, well-managed partnership and Management Team with the capacity, credibility and connections to sustain the Program over many years. The management team, consisting of the 3 Executive Directors from RPAY, NWTRPA, and RPAN, completed a Partnership Agreement, and are close to completing an Operational Agreement. This fiscal year a strategic plan was approved to provide direction. A space in Moodle (Home Base) was also created for the management team to be able to share working documents and continue discussions on the operations and focus for Recreation North. The management team has had a strong focus on sustainability dedicating some time at in-person meetings to discuss this further. Meetings this year consisted of 5 conference calls, 2 in-person meetings, and an in-person meeting for the Program Manager and Lead Trainer. Goal #3: A sustainable future for Recreation North and the Program with expanded option for capacity building and community service. Recreation North has been gaining traction from other Provinces in Canada that see the value in Recreation North for their rural and remote communities. They have been asking more questions and wondering how quickly they could have access to the Training Program. Conversations are underway to explore the opportunity for Recreation North learners to receive some credit towards a Professional Development Certification with the Canadian Parks and Recreation Association (CPRA). Moving into 2019 – 2020 fiscal year, a great amount of time will be utilized to determine the feasibility and structure offering the Recreation North Training Program would look like across Canada and seeking additional philanthropic funding to support this work. We are proud of what our learners have been accomplishing in their learning events. Their testimonials show us that what they are learning is being applied immediately to their work/volunteer positions. In-person learning event in Inuvik, NT.